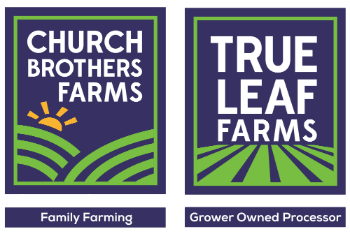 SALINAS, CA (Sept. 27, 2018) – Church Brothers Farms (CBF), a leading fresh produce farming/shipping company and grower-owned processor, True Leaf Farms, hired a general manager to direct the company’s Mexico efforts. Jonathan Harmon will be the general manager of all CBF Mexico operations. His previous experience includes work with Pricewaterhouse Cooper in the supply chain consultant group. Prior, Harmon was director of operations and was involved in supply chain operations at Mission Produce in California and Latin America. 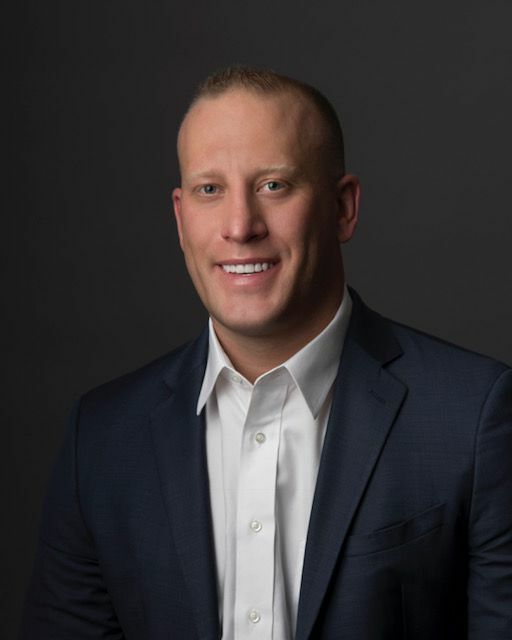 Harmon holds a bachelor of science degree in agricultural business from California Polytechnic State University at San Luis Obispo and a master of business administration with a finance concentration from the Thunderbird School of Global Management. He is a native of the Imperial Valley, Calif., where his mother’s family has been involved in farming since 1908. Harmon said he is looking to strengthen the Church Brothers Farms growing and packing processes through continuous improvements. For more information about the company visit ChurchBrothers.com.